The annual ROSE Conference, organized by RGA, brings insurance professionals together to share industry knowledge and trends. Portland, Maine – September 17th, 2018 – ClaimVantage, a leading international provider of life and disability claim management software solutions will exhibit at this year’s ROSE Conference. The 34th annual ROSE Conference is a three-day event that will take place at the Marriott City Center Hotel, Minneapolis from September 19th – 21st 2018. RGA has hosted this annual conference since 1985 to encourage attendees to increase their knowledge surrounding innovative technologies, case management processes, and recent updates in health care and disability claim management. The event features an educational program, providing continuous education for professionals as well as a wide array of exhibitions which will allow attendees to educate themselves on the latest changes in the insurance industry. 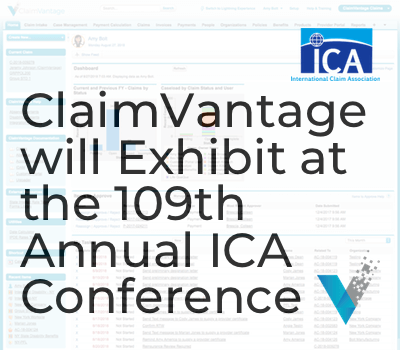 This year ClaimVantage’s CEO Leo Corcoran and Business Development Manager Angie Brown will be on site to exhibit the company’s claim management software solution, demonstrating how the state-of-the-art platform works. 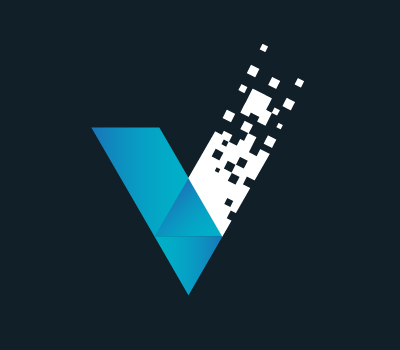 The platform is designed to process both group and individual life and health claims on one digital platform, supporting an extensive list of benefits on one central platform. The full schedule for the event is available on the ROSE Conference website. Find the ClaimVantage team in the Exhibition Hall at Booth 5.